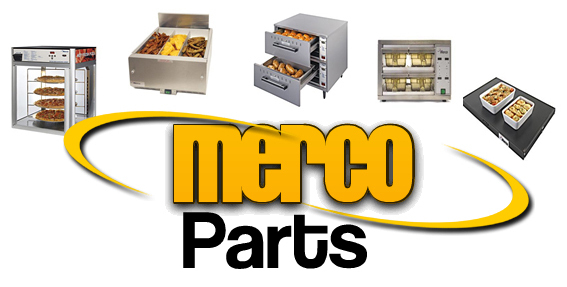 If you’re in need of quality Merco foodservice equipment parts, you’ve found the right place. At A1Service, we offer a comprehensive selection of quality replacement parts for your Merco foodservice equipment. For more than 70 years, Merco has been manufacturing quality products and making customer satisfaction their top priority. Merco designs and manufacturers some of the leading commercial foodservice equipment, including high quality toasters and rotisserie ovens. With their dedication to quality, dependability, and innovation, professional kitchens keep choosing Merco. When it's time for a repair, it's imperative that quality replacement parts are used to insure that your Merco equipment keeps your kitchen running right. 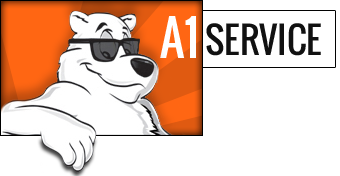 With A1 Service’s complete selection of Merco parts, we are determined to help you do just that. Simply browse your entire selection here on our website or give us a call today.Below are links to common replacement parts for Merco Savory Toasters, Rotisserie Ovens and food warming equipment. If you know the exact part number, simply login to our catalog and use the quick check out cart. 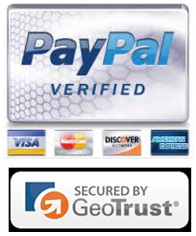 Ask about our quartz heating element discount program. We also give discounts on quantity orders of lamp sockets.